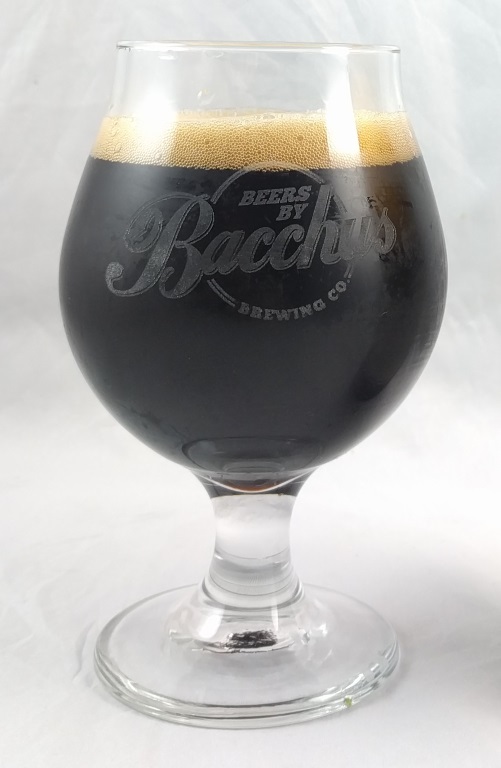 Beer #2488 is a chocolate stout brewed by Bacchus Brewing in Queensland, Australia. 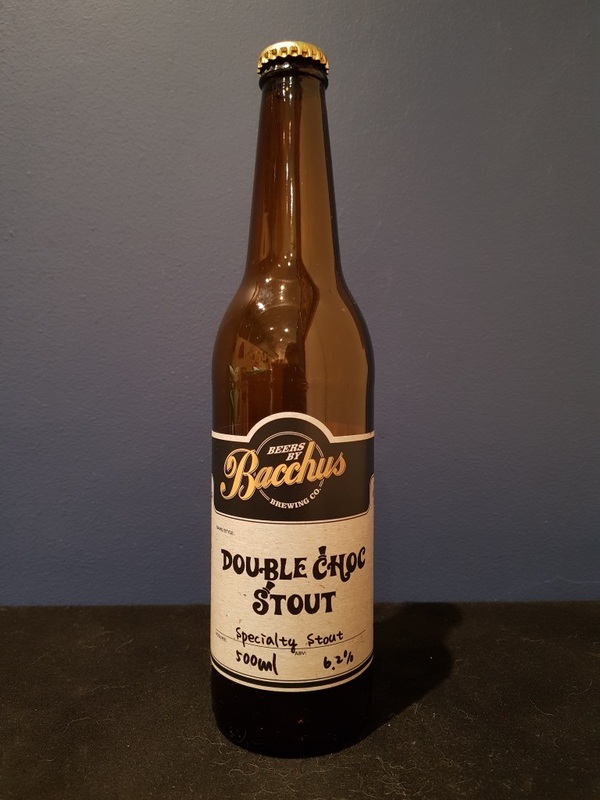 A fairly thick tasting stout, roasty and reasonably bitter, malty and satisfyingly chocolatey. There’s some sweetness but unlike Young’s Double Chocolate Stout it doesn’t dominate. It’d be interesting to combine this brew with Bacchus’ Raspberry Gose. The bottle size is 500ML with an alcohol content of 6.20% (containing approximately 2.40 AU / 3.10 UK standard drinks), and it costs $12.00.